Time to start planning your next Disney trip! 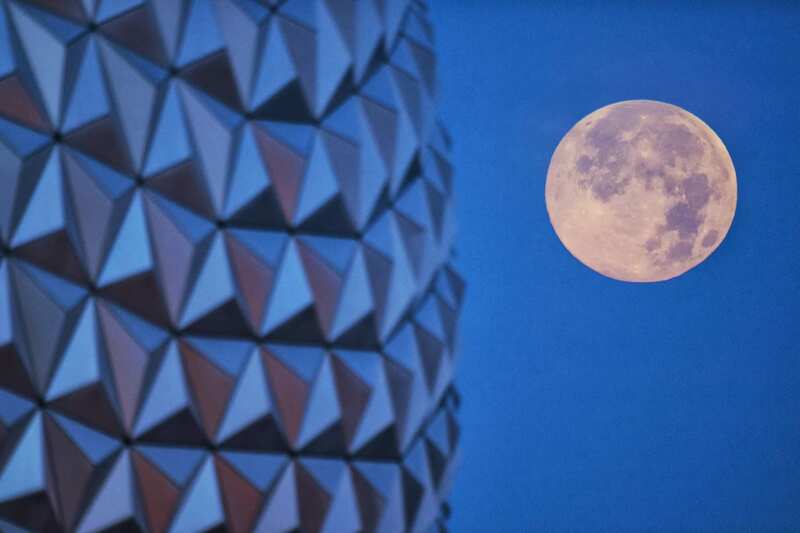 The Epcot Center at the Walt Disney World Resort is in the midst of a multi-year transformation, one that will include brand-new attractions and an all-new nighttime spectacular. 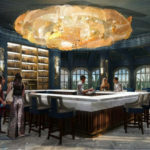 So far, Disney has kept most of those changes under wraps, revealing only small details of Epcot’s overhaul — until now. Bob Chapek, Disney Parks’ chairman of experience and consumer products, gave an update on what’s coming to Epcot at the D23’s Destination D: Celebrating Mickey Mouse event, held on Saturday, Nov. 17. And among the planned changes is “Epcot Forever,” a limited-time fireworks display opening in the fall of next year. 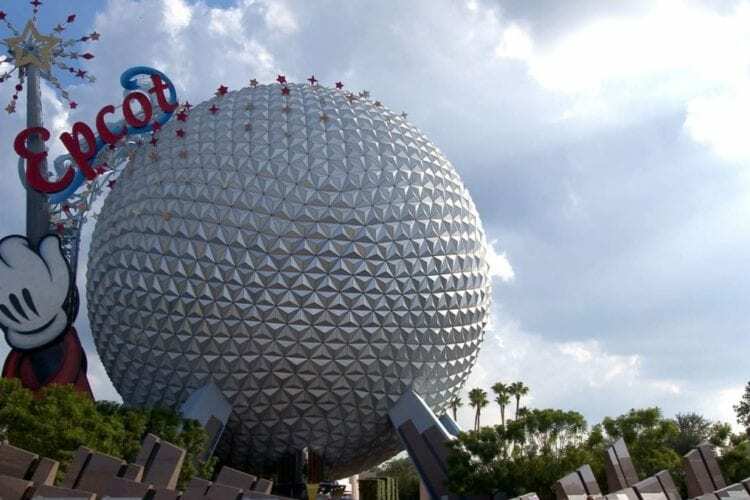 According to Chapek, “Epcot Forever” will feature an explosion of fireworks, lighting, lasers and special effects kites set to classic Epcot tunes. The limited show will replace Epcot’s long-running fireworks display, IllumiNations: Reflections of Earth, which Disney announced in September will come to an end next summer after nearly two decades of delighting Disney World guests and workers alike. 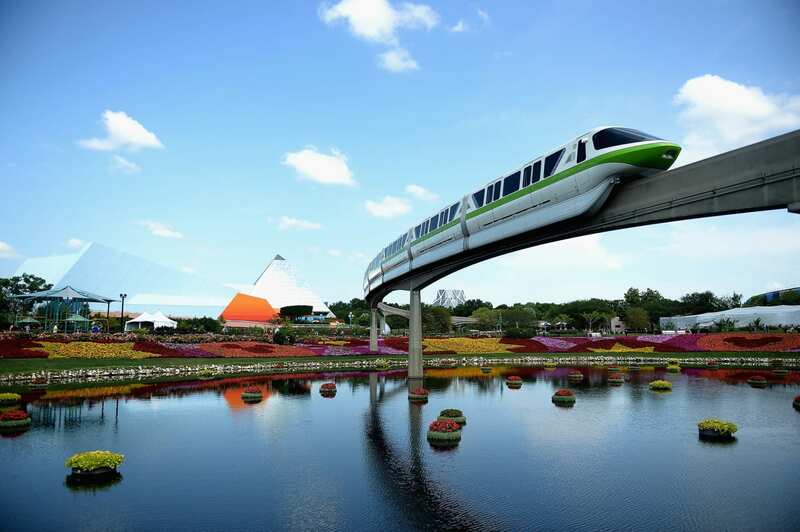 “Epcot Forever” will not be IllumniNations’ permanent replacement, though. Instead, Disney will debut a new nighttime event to take its place on the World Showcase Lagoon in 2020. The planned evening show will feature “floating set pieces, custom-built LED panels, choreographed moving fountains, lights, pyrotechnics and lasers,” according to the Disney blog. And “Epcot Forever” is not the only new attraction coming to the World Showcase. Both the new “Ratatouille” dark ride and a “Guardians of the Galaxy” roller coaster are expected to open at Epcot over the next three years. Chapek didn’t unveil any renderings of either ride at the recent D23 event, though he did reveal the name of the highly anticipated “Ratatouille” experience: Remy’s Ratatouille Adventure. The family attraction, which is slated to debut in 2020, will be modeled after the 3D rollercoaster at Disneyland Paris, a Disney spokesperson told People. What’s more, Disney guests will soon be treated to a brand-new “Beauty and the Beast” sing-along at the France pavilion. The upcoming musical offering was created by Don Hahn, who produced the live-action and animated movie versions of the classic Disney tale.